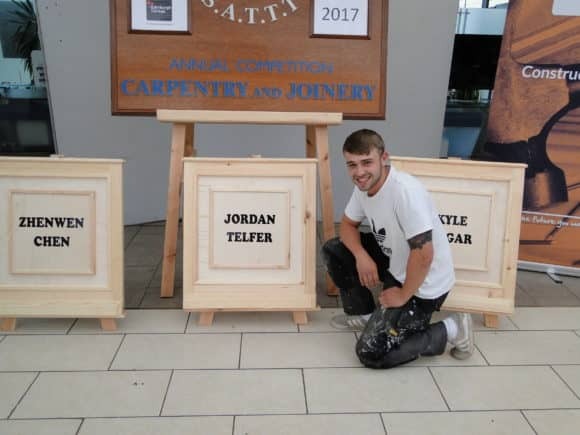 Representing Perth College UHI, Jordan beat off competition from 14 other apprentices from throughout Scotland. Stephen apprentices are recruited through the Construction Industry Training Board (CITB), with each term lasting four years, split between college attendance and practical experience in the workplace. There are currently four working for the company, two site-based carpenter/joiners, a bench hand joiner, and painter and decorator. For more information, please telephone (01738) 620721, email sales@stephen.co.uk or visit www.stephen.co.uk.